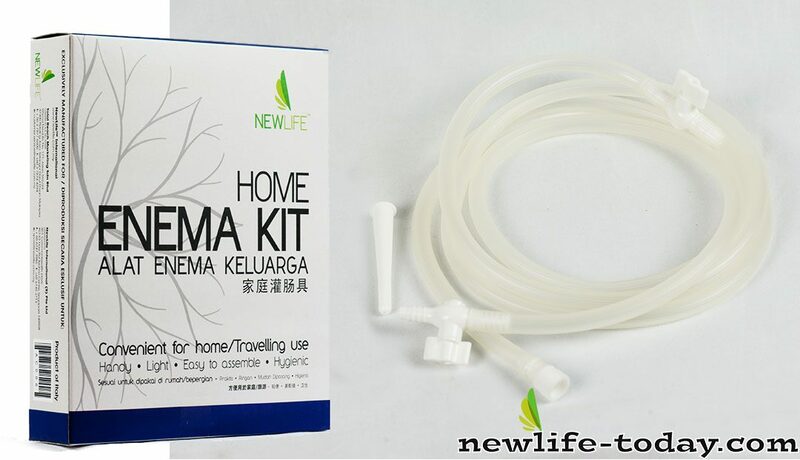 Buy this Enema Family Spare at RM 47.20 (20% off retail) when you become a member of NewLife International. This Enema Family Spare are for those who already have the Enema Bag and have other family members who wants to do the enema. Getting just the Ename Family Spare will help save money as opposed to buying a full set again. This is one of the two parts of the Enema Bag Set.